SERVPRO of Benicia/Martinez/Southeast Vallejo specializes in the cleanup and restoration of residential and commercial property after a fire, smoke or water damage. 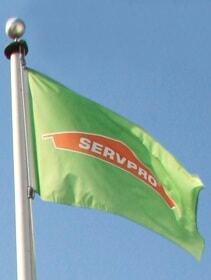 SERVPRO of Benicia/Martinez/Southeast Vallejo also offers more than just fire and water cleanup. Some more of our services include duct cleaning, mold mitigation, general cleaning, pressure washing, bio-hazard & trauma scene cleaning and carpet & upholstery cleaning. Rick & Michelle Botsford, the owners of SERVPRO of Benicia/Martinez/Southeast Vallejo have years of experience in the restoration business, so they know exactly what is needed to make your property look “Like it never even happened,” after any loss. Their team has plenty of experience with restoring even the worst losses. They are always ready to jump in whenever disaster strikes. All jobs are completed to meet IICRC standards, and the entire process is documented so you can be sure the job is done right! SERVPRO of Benicia/Martinez/Southeast Vallejo undertands the stress and worry that comes with a fire or water damage and the disruption it causes your life and home or business. Our goal is to help minimize the interruption to your life and quickly make it "Like it never even happened." 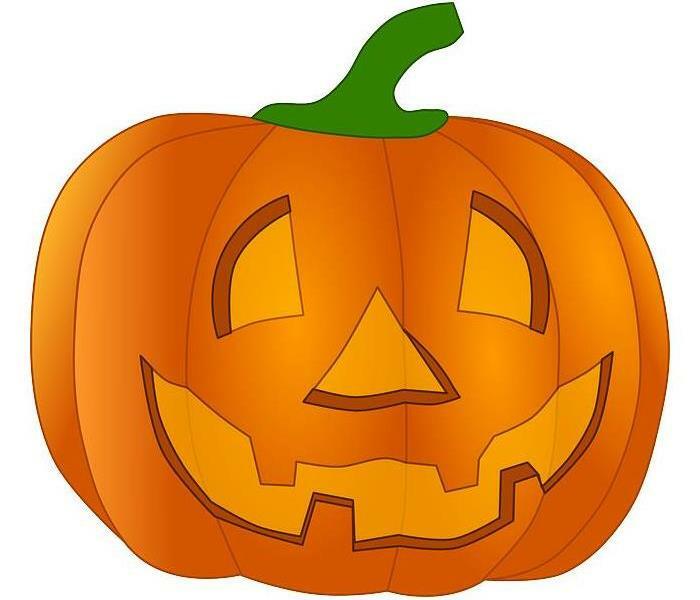 No damage is too large or too small for SERVPRO of Benicia/Martinez/Southeast Vallejo.